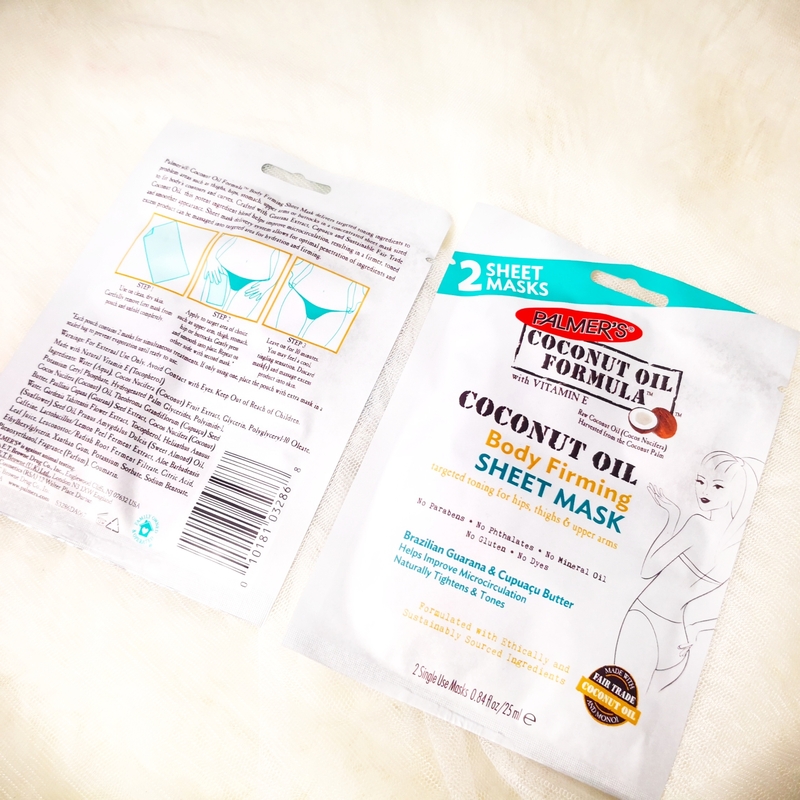 Upon receiving this month’s Palmer’s brand experience, one word hit my mind; HOPE Yes my loves, the Coconut Body Firming Sheet Mask just gave me back the hope that I have lost few months back of getting that firm,toned summer body. LOL Talk about inexpensive , heavenly-scented, innovative personal care products and that is Palmer’s for sure. 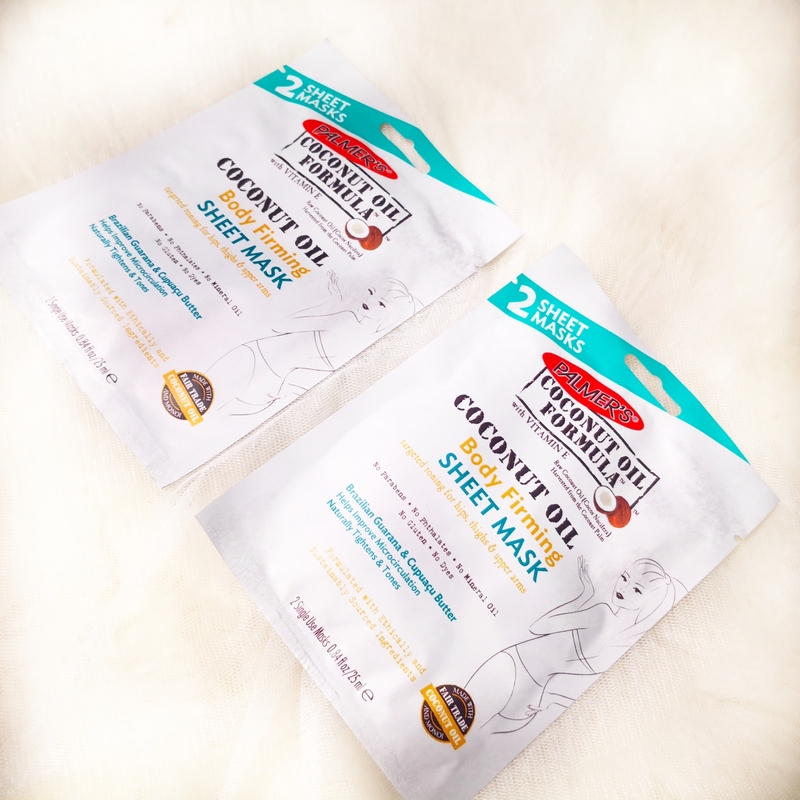 Here is introducing the Coconut Body Firming Sheet Mask. The potent blend of ingredients helps improve microcirculation, resulting in a firmer, toned and smoother appearance. Sweet Almond Oil: Improves skin’s elasticity and helps tone. 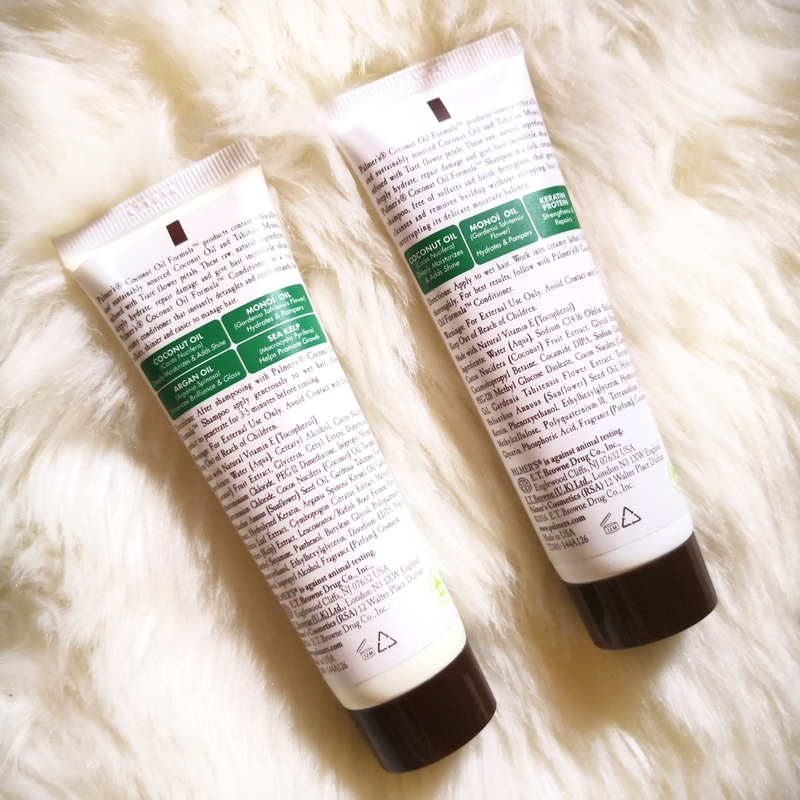 Step 1 – Use on clean, dry skin. Carefully remove first mask from the pouch and unfold completely. Step 2 – Apply to target area of choice such as upper arm, thigh, stomach, hip or buttocks. Gently press and smooth into place. Repeat on other side with second mask. Step 3 – Leave on for 10 minutes. You may feel a cool, tinging sensation. 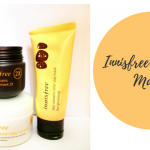 Discard mask(s) and massage excess product into skin. Just want to let you all know that I want more and more of these masks. That’s exactly what I will do in my next trip to the grocery. That’s how much I enjoyed using them. My skin felt super moisturized, and the tingling sensation felt so refreshing and let’s not forget how they smell so good. I will continue using the product and share with you all more updates. Palmer’s Coconut Oil Formula products contain ethically and sustainably sourced Coconut Oil and Tahitian Monoï, infused with Tiaré flower petals. These raw, natural ingredients deeply hydrate, repair damage and give hair incredible shine. I love massaging the shampoo on my dry scalp and then add a little water to lather. Leaves hair clean and the conditioner that gives it the softness and shine I want. 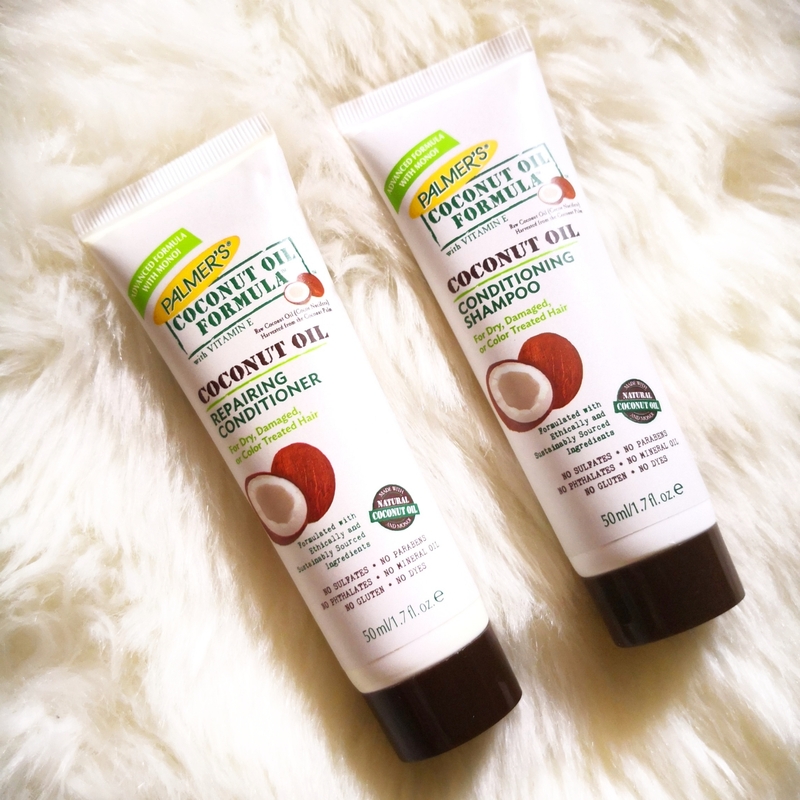 These products did help in keeping my greasy scalp clean and fresh for two days. These raw, natural ingredients deliver luxuriously rich moisturization for decadently pampered skin. 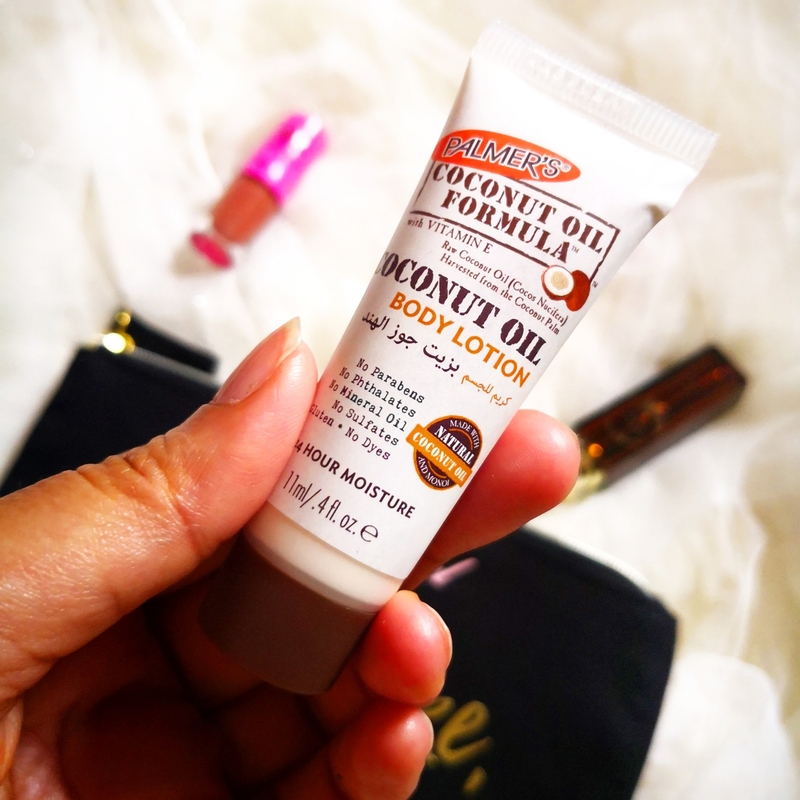 Palmer’s Coconut Oil Body Lotion contains high levels of naturally occurring fatty acids and proteins that are essential in keeping skin radiant and healthy looking. It has ended in my purse already. This just shows how much I am enjoying it already. 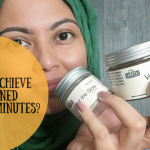 Any time I feel my skin dry, I squeeze out few drops and I end up having a moisturized skin. Products are sent to me for test and review but opinions and photos are all my own.